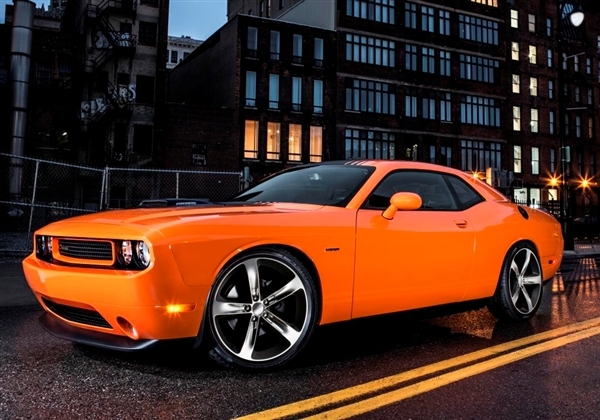 There’s plenty to love about what Chrysler is doing with the Challenger. The new 2015 Dodge Challenger SRT Hellcat is getting plenty of love from people happy to see a muscle car finally pushing what powerful is. In an effort to get people even more excited, Chrysler has released a video highlighting the exterior of the new Challenger. In the video, Mark Trostle tells the viewers about what went into making sure the exterior of the SRT Hellcat could match the most powerful engine being put inside of it. 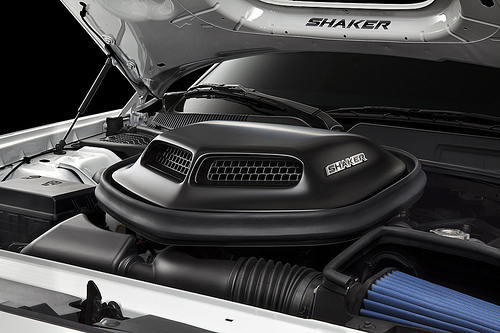 They wanted to make sure it still held the form and look of the Challenger while still being completely capable of getting to the 600+ hp promised by Chrysler. 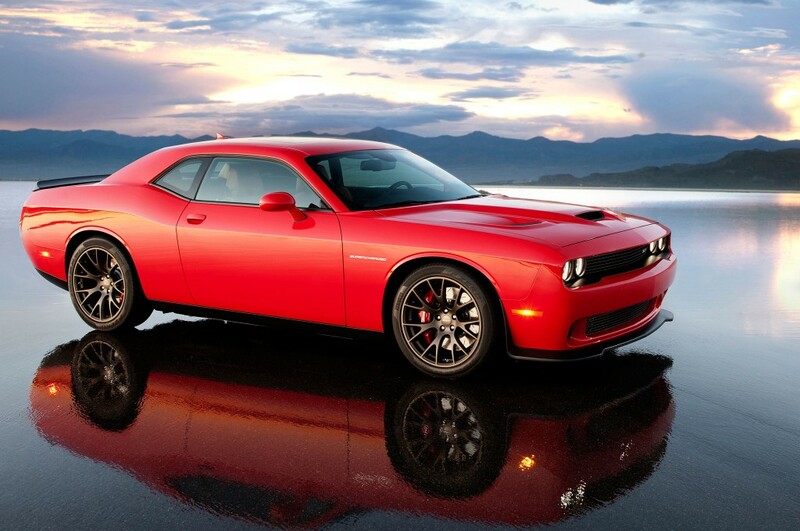 The ‘Hellcat” Challenger has been one of the worst kept secrets. For months now the rumors and spy leaks have been coming out and turned the reveal of the Challenger from a “is it happening?” to a “when is it happening?” The time is finally over and Chrysler is showing off officially the 2015 Dodge Challenger SRT Hellcat. Dodge is aiming to remind auto fans just how powerful a muscle car can be. The V-8 that resides within is the most powerful engine that Chrysler has ever produced. 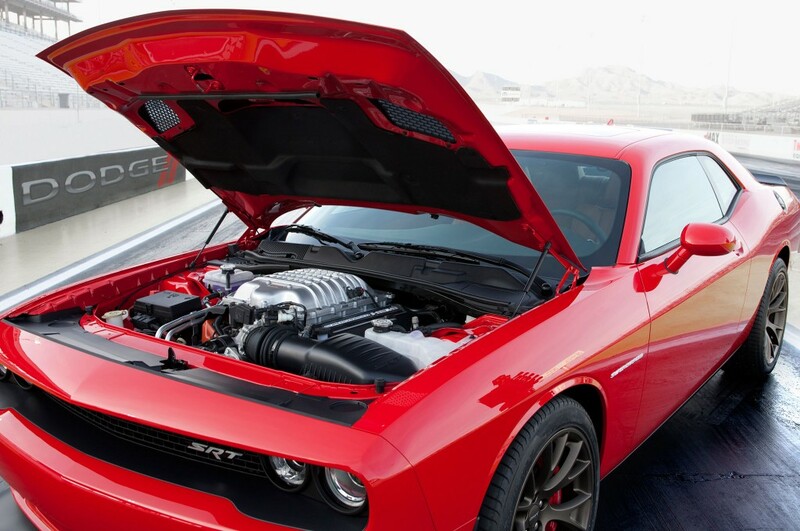 So powerful in fact that Chrysler is stating the Hellcat will be capable of producing more than 600 hp. The Hellcat model also comes with an eight-speed automatic transmission, with 30-percent more engine torque than any other Chrysler vehicle with an eight-speed. The interior design of the 2015 Dodge Challenger SRT Hellcat shows Chrysler’s continued promise to augment their vehicles with a refined look and comfort. The instrument cluster screens keep the driver updated with the information such as speed or peak G-forces. 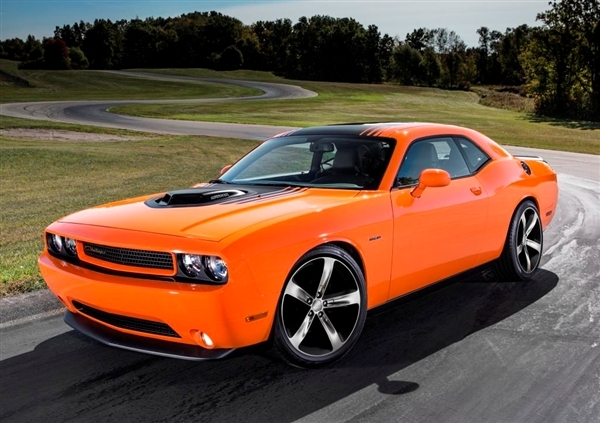 It is capable of really showing the driver the sheer force and power in the Challenger. The 2015 Challenger SRT Hellcat is bringing the focus back to muscle cars and what they are capable of doing when given the right tools. Keep your eyes peeled on this one as more information comes out.